Visit one of our #BrookfieldDIY show homes to enter to win! 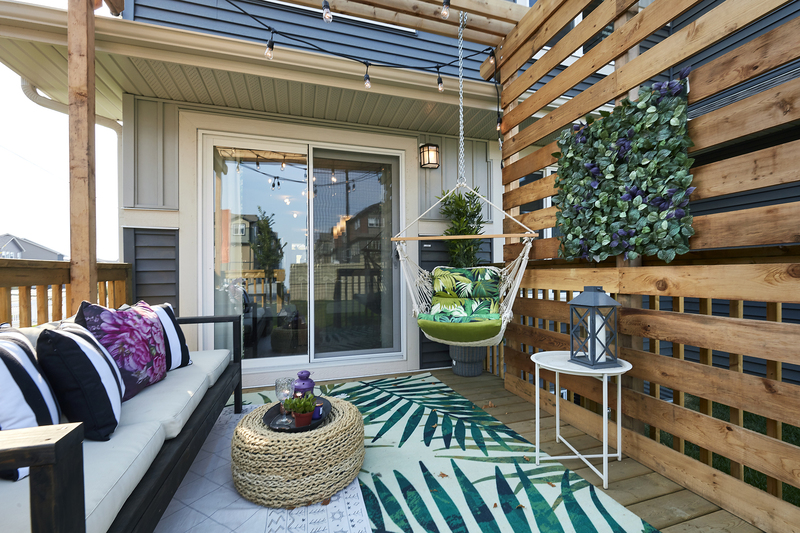 Visit any of our #BrookfieldDIY show homes in Edmonton and fill out a ballot to enter the draw. 1 entry per person, per show home. 1 lucky winner will receive a $500 cash card to be used towards making your own DIY project for your home. This contest will run until June 30, 2019 at which time the winner will be announced and contacted directly.